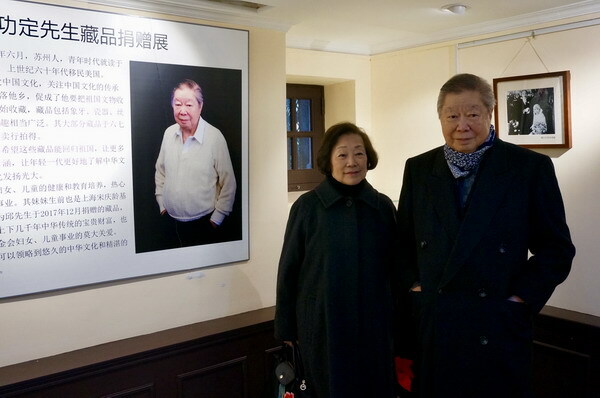 An exhibition of antiques, donated by Chinese American collector Mr. Qiu Gongding was held at the former residence of China’s well-known Soong’s family, on North Shaanxi Road, Shanghai on January 3, 2018. 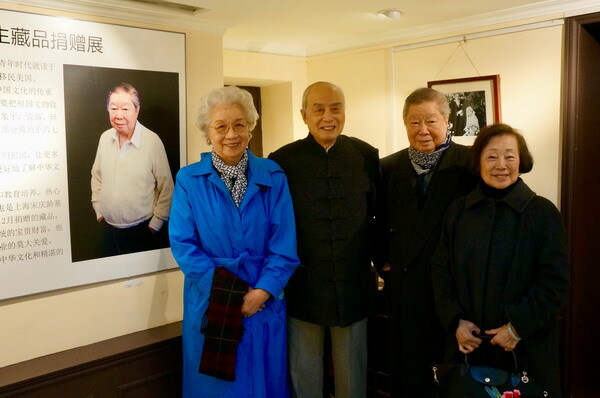 At the exhibition, SSCLF’s executive vice chairman Ms. Zou Wei and SSCLF’s acting general secretary Mr. Jia Yong met Mr. and Mrs. Qiu Gongding. 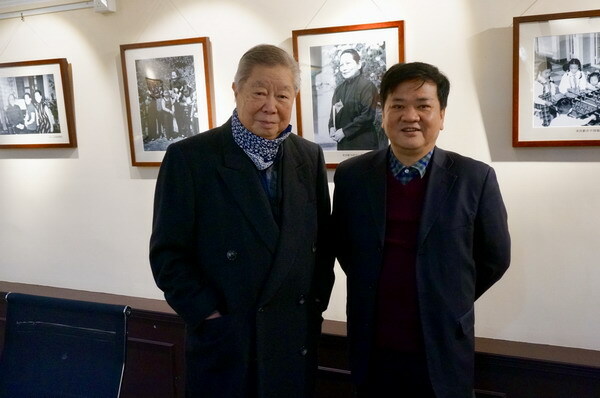 Mr. Qiu was born in 1932 and immigrated to the United States in the late 1960s. Though settling abroad, Qiu has retained his love for China’s cultural heritage through the ages. He began collecting Chinese antiques in his late twenties and has continued the effort through all the following years. 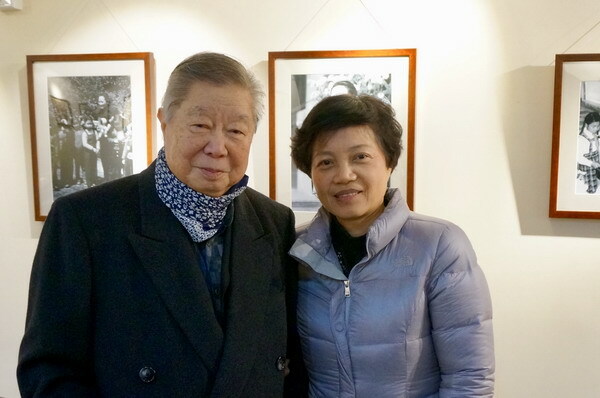 The Pieces of antique he collected are mainly overseas Chinese ceramics, calligraphy and painting, silk, bronze ware, glass painting and so on. 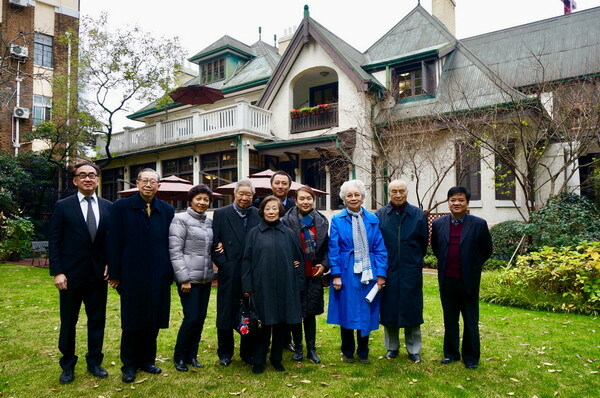 In recent years, he has donated some of his collection to the Shanghai Soong Ching Ling Foundation. His donated antiques were auctioned off at benefit galas to fund SSCLF’s public welfare projects. 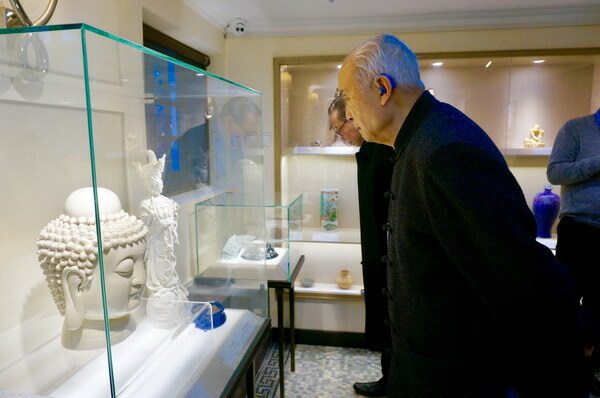 More than 30 pieces of antiques on display this time were donated by Qiu Gongding in December 2017, including porcelain, calligraphy and painting, jade, miscellaneous items, etc., from the Song Dynasty to the Republic of China. 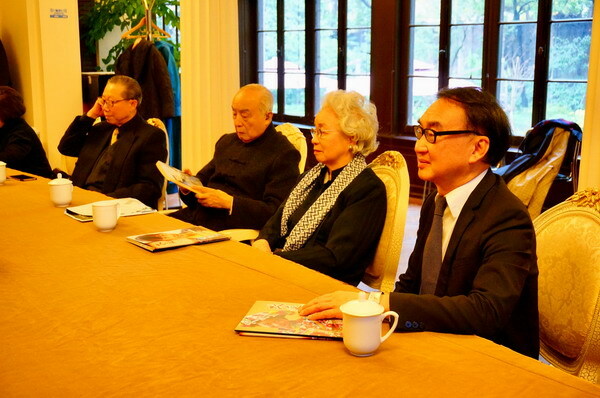 All the guests were interested to appreciate Mr. Qiu’s donated antiques and highly praised Mr. Qiu’s spirit of great love for public welfare undertakings.